The Security At Ranveer & Deepika's Wedding Is At Par With That Of World Leaders! 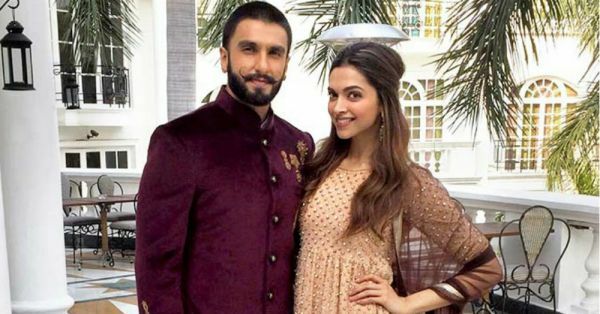 The wedding festivities of Ranveer Singh and Deepika Padukone have begun at Lake Como, Italy but we haven't seen even one picture of the celebrations. Have you been wondering why? Well, it's because the level of security at the venue of their pre-wedding and wedding functions is at par with that of world leaders. 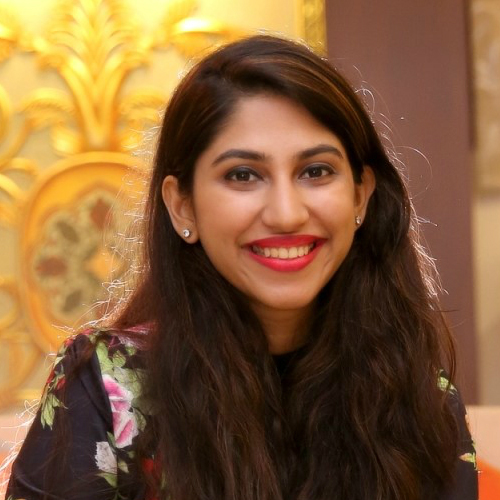 Yesterday, the mehendi and sangeet took place at two different venues and both the properties were on a strict lockdown. One of the events took place at CastaDiva, an ultra-luxurious resort overlooking the lake while the other one was at the opulent Villa d' Este. At CastaDiva, all the guests and visitors had to present a special wristband and the security guards covered up their phone cameras with stickers. 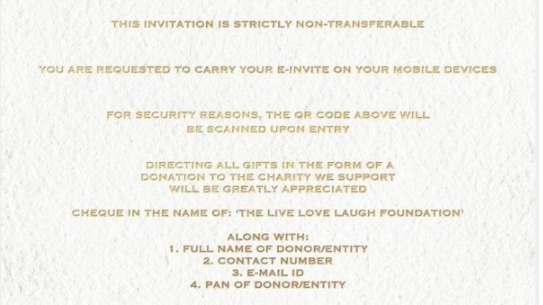 The e-invite sent to guests bears a QR code that has to be scanned before entry to the venue. The local authorities have warned boat rental companies to make strict enquiries for anyone trying to rent a boat. As a town that is so dependent on the world's rich and famous, the townspeople are fully cooperating with the local authorities to prevent any unwanted leaks. Visitors are being refused boating and sailing activities, especially for the area surrounding Villa Del Balbianello, the villa where the wedding is supposed to take place. Even on the lake itself, numerous security boats have been patrolling to dissuade any photographers. 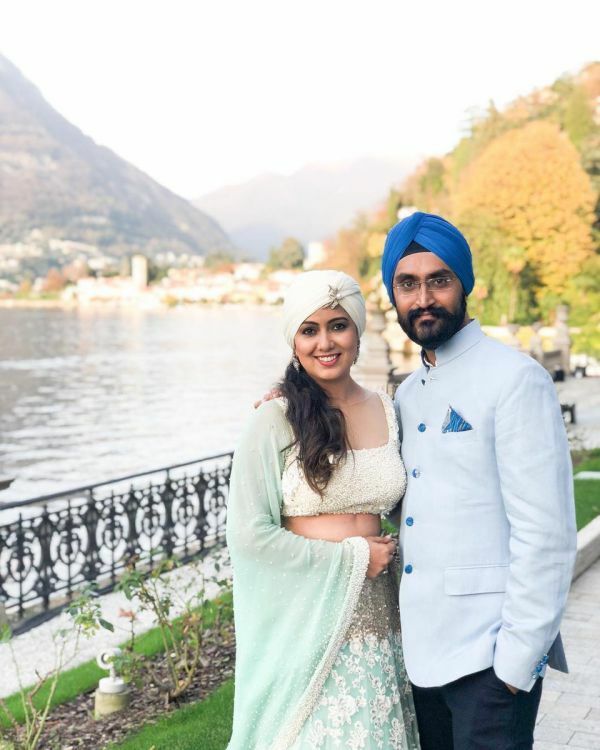 Singer Harshdeep Kaur performed at the sangeet yesterday and shared a picture with her husband from the venue. She was later asked to delete it. Other guests, about a 100, including Shah Rukh Khan, Farah Khan and Sanjay Leela Bhansali are expected to arrive today, November 14th. The couple with their family, friends and a number of other guests are staying at CastaDiva Resort itself, which is about 30 kilometres from the wedding venue, Villa del Balbianello. The wedding festivities are starting today with a traditional Konkani ceremony that is expected to last all day. For more on Deepika and Ranveer's big, fat but intimate wedding, head here.